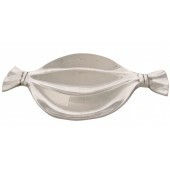 Bright, elegant and silvery finishes are the seal of our pewter line. 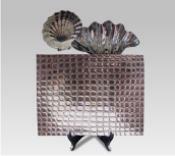 Mexican pewter has become a brand name in the decoration industry. 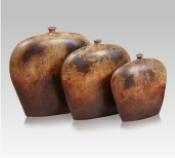 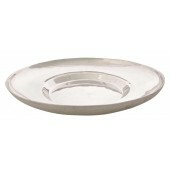 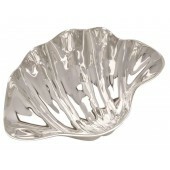 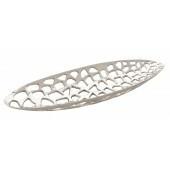 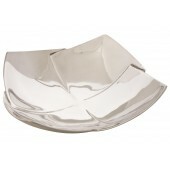 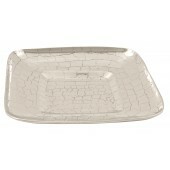 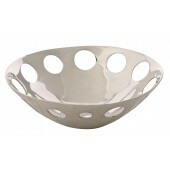 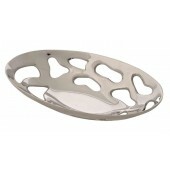 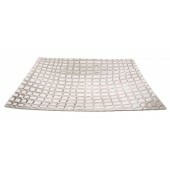 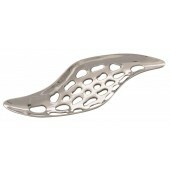 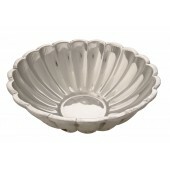 We bring for you some of the best selections of pewter home decor accents. 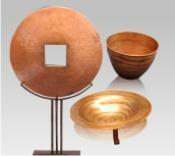 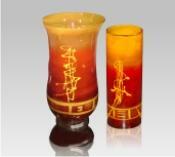 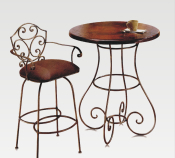 Please browse through our catalog to see the beauties we have brought for you.